DJ Babu talks about his record collection for this week’s Saturday Matinée. Dilated Peoples‘ DJ Babu joins the illustrious crew of vinyl collectors in the latest edition of Fuse TV’s Crate Diggers. 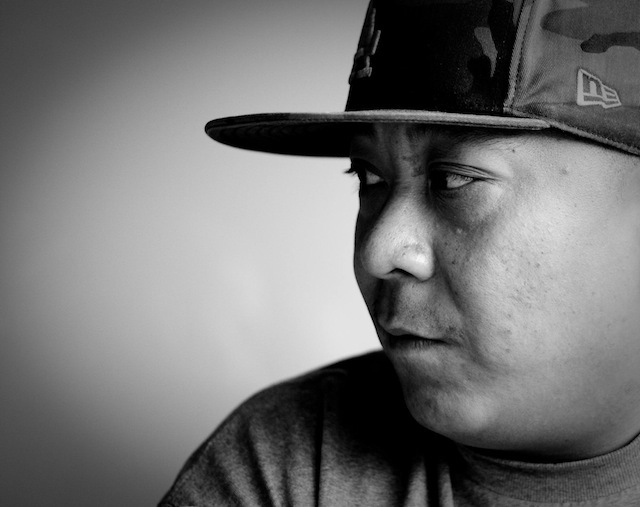 Part of the World Famous Beat Junkies, the Filipino-American DJ/producer gave an insight into his chaotic collection as well as some stories attached to how he found some of his favourite. Amongst the stories were the time he had to play Bob Dylan’s “You’re A Big Girl Now” for 10 minutes straight for a Mexican quinceañera and his famous crate digging excursion with the Stones Throw crew in Brazil. Man, I wish I could have been there.